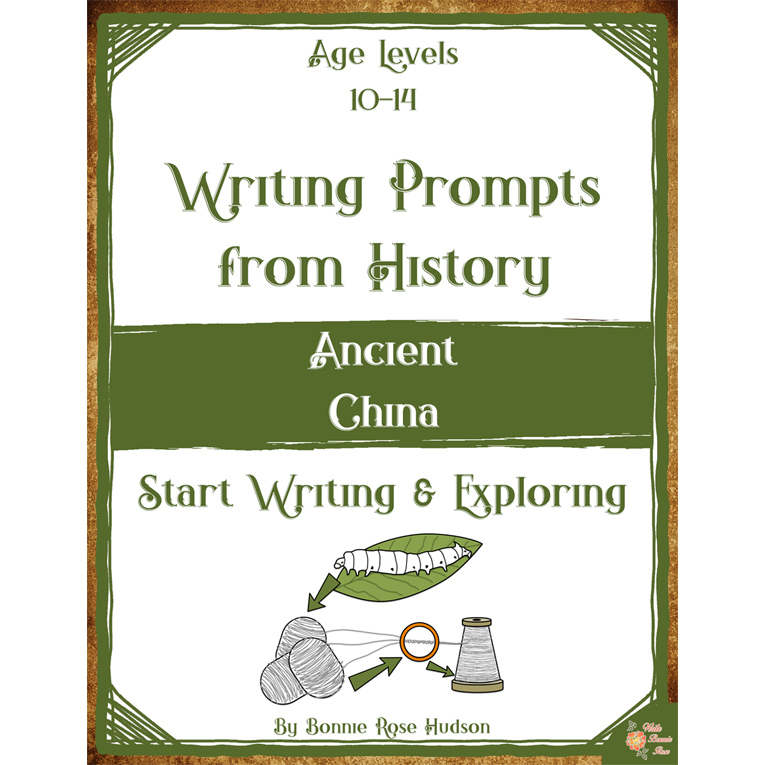 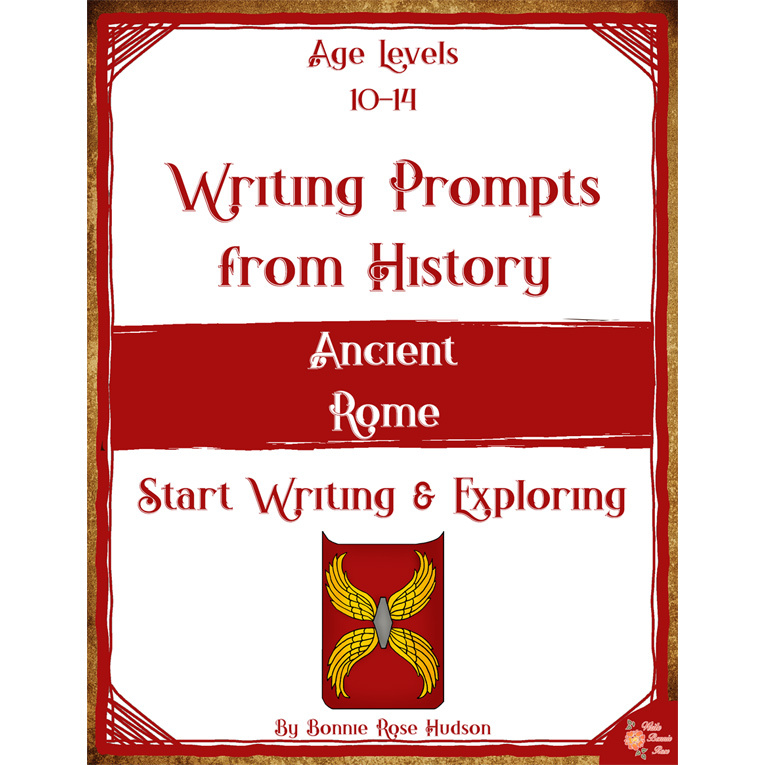 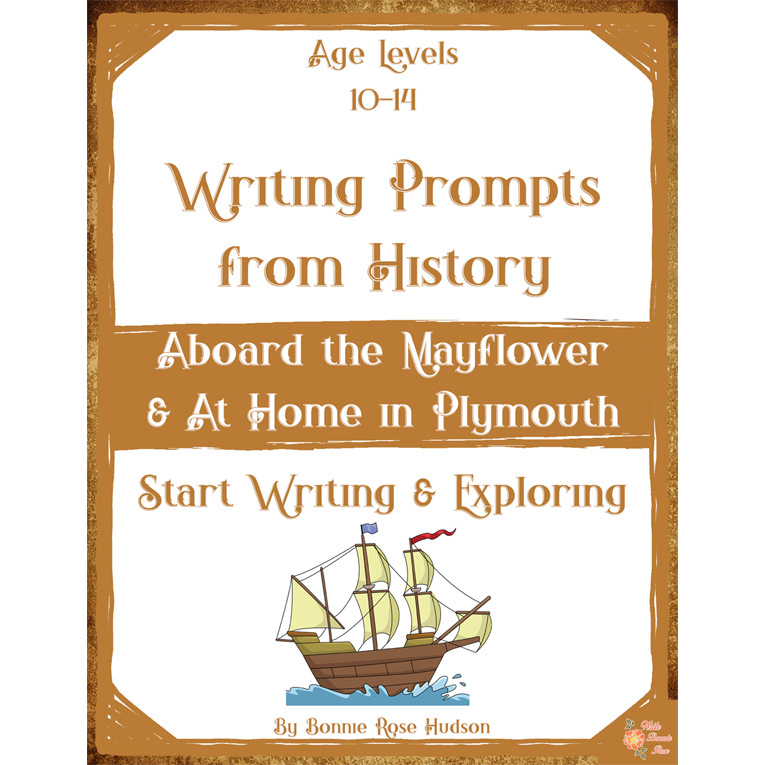 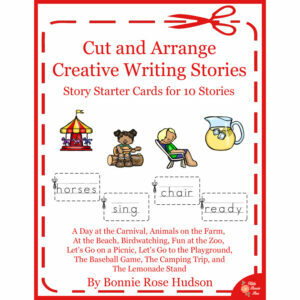 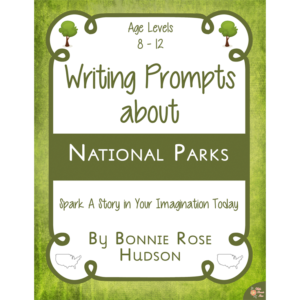 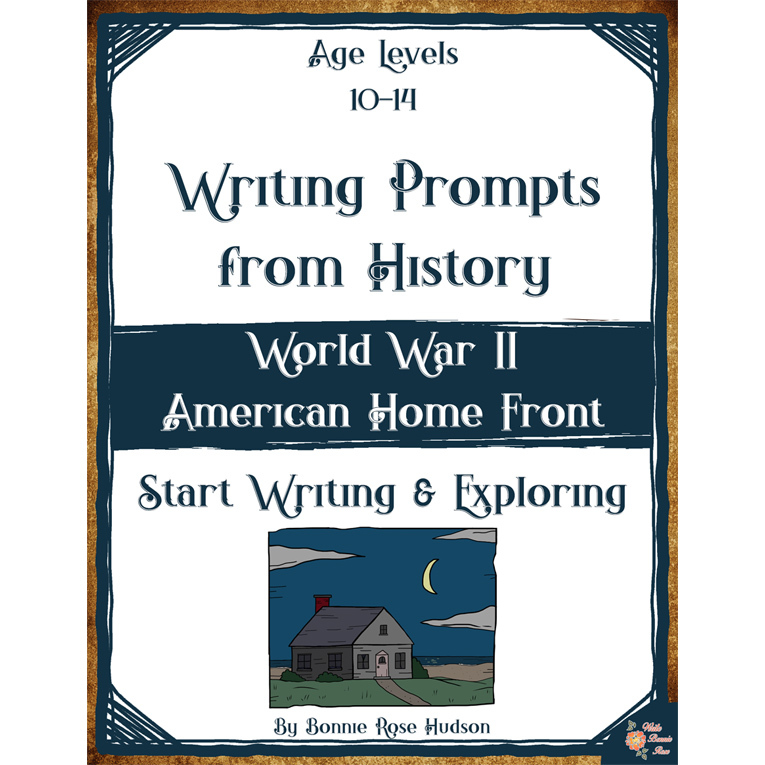 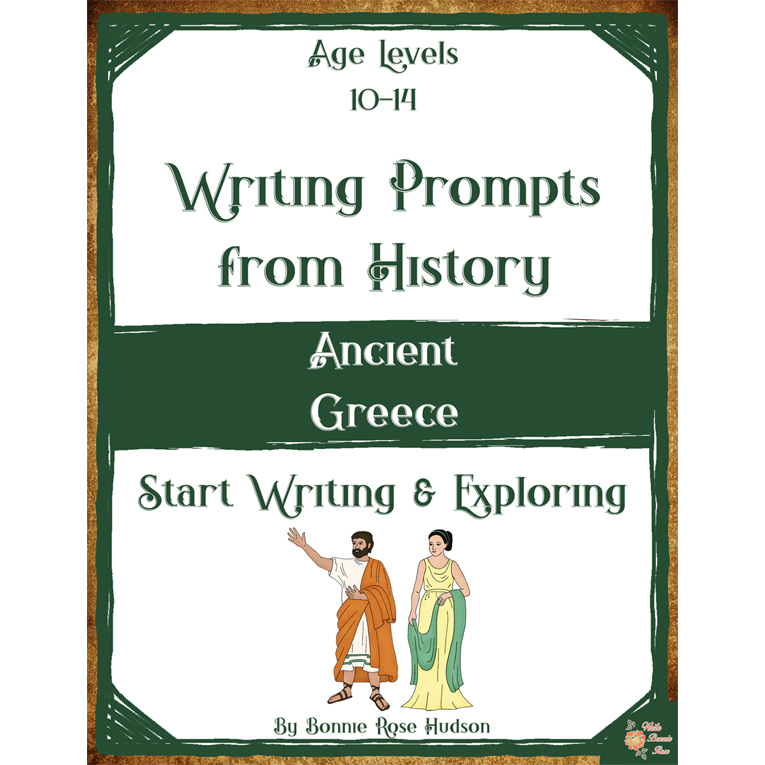 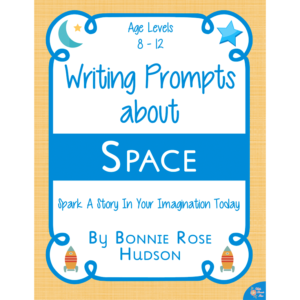 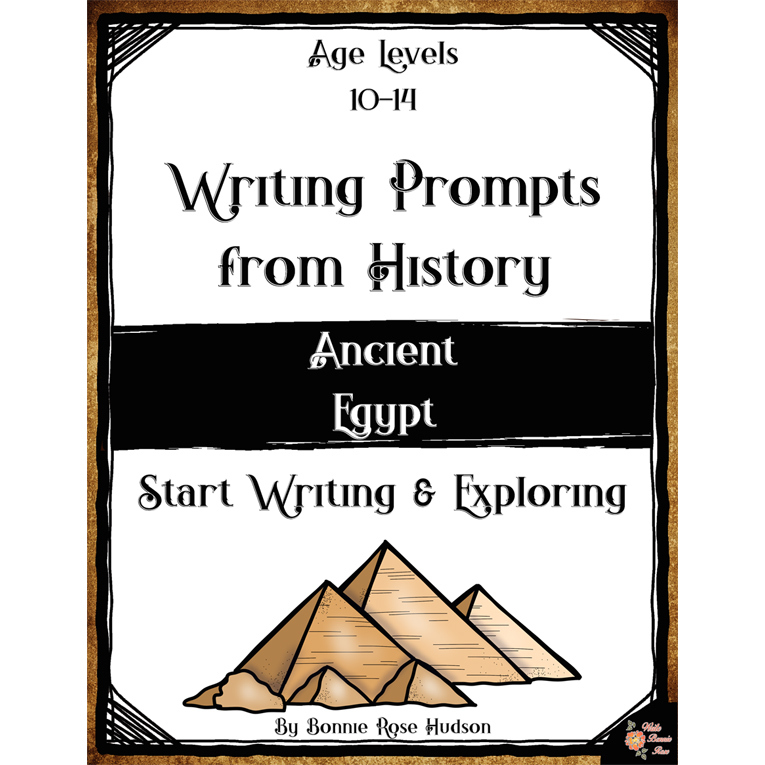 This bundle of writing prompts includes 80 prompts from American and Ancient history to engage your 10-14-year-olds in both writing and history. See a preview of Writing Prompts About American and Ancient History Bundle (Ages 10-14). 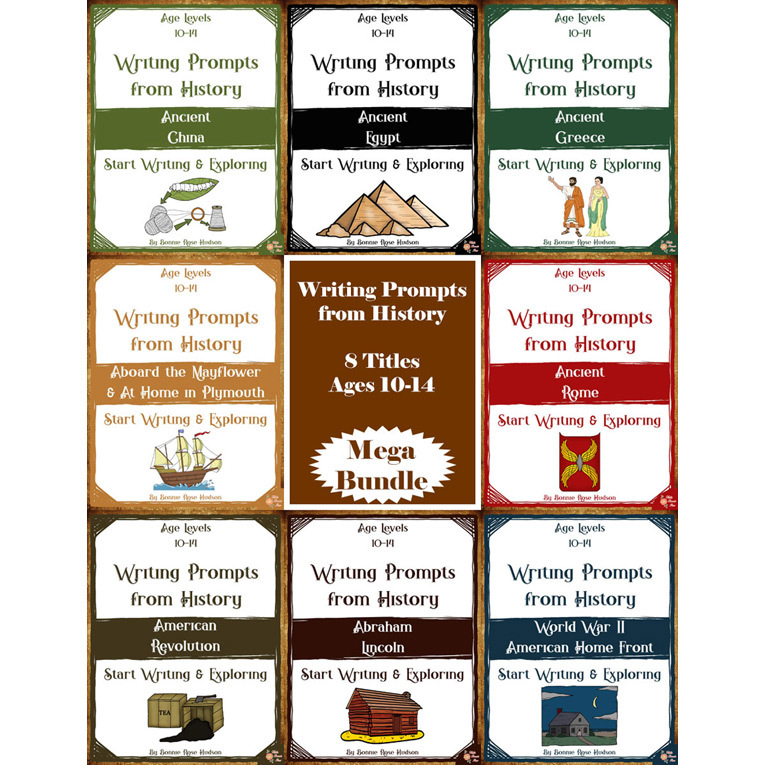 This bundle of writing prompts includes 80 prompts from American and Ancient history to engage your 10-14-year-olds in both writing and history. 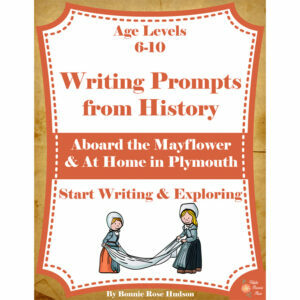 Topics explore daily life aboard the Mayflower & at home in Plymouth, during the American Revolution, during the life of Abraham Lincoln, during World War II on the American home front, and in ancient China, ancient Egypt, ancient Greece, and ancient Rome.